VANCOUVER — The champions played like champions Friday and became champions again. 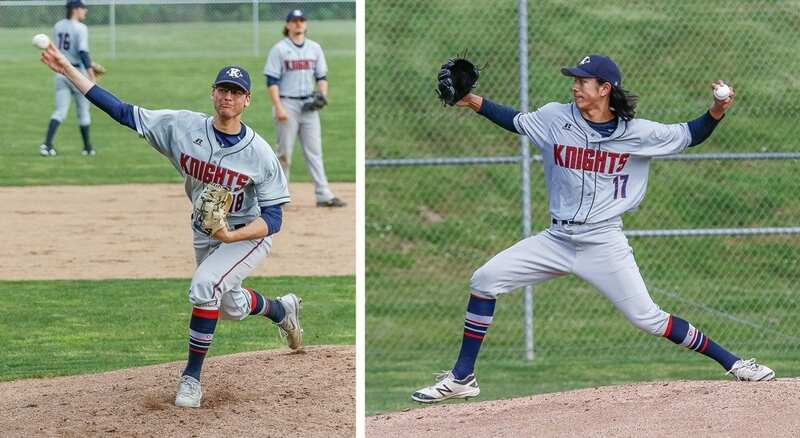 The King’s Way Christian Knights got the best of La Center to claim a share of the Trico League baseball title after a 12-4 victory at Luke Jensen Sports Park. It is the fourth consecutive league title for the Knights. Of course, winning a state championship last year helped do that, too. It’s just this season, these Knights wanted to prove it, too. “I’m finally starting to see the team really start to gel,” added Hunter Aarhus, who had three hits and drove in three runs. King’s Way lost two league games earlier in the season to White Salmon, then lost the first of three games to La Center. 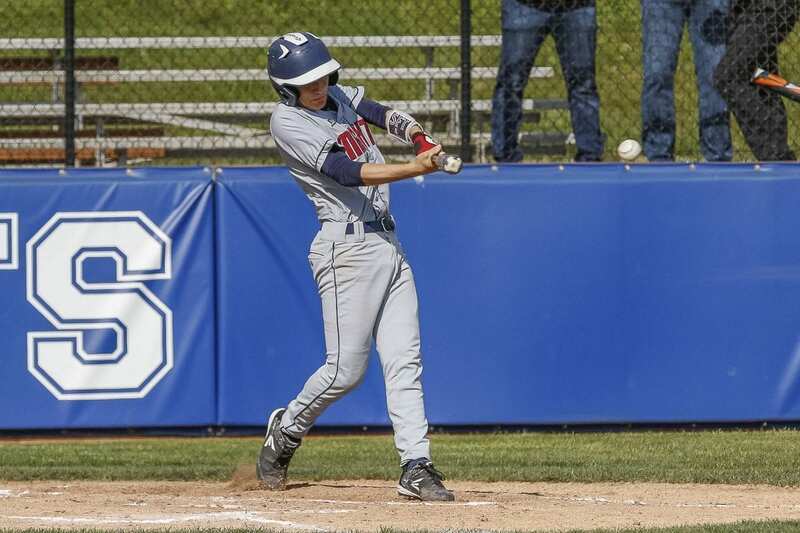 The Knights bounced back in the second game of a doubleheader against the Wildcats on Tuesday, setting up Friday’s game for the opportunity to finish in a first-place tie. While the Knights got to celebrate a victory on Senior Day, the Wildcats, too, have reason to feel good about themselves. La Center, King’s Way, and White Salmon all finished 9-3 in league play. This is La Center’s first baseball title since 1998. “It’s huge. It’s gigantic,” La Center coach Rob Williamson said. The future looks good, too, for the Wildcats. They start three freshmen. La Center won its share of the title on Tuesday, topping King’s Way in that first game. Williamson was impressed with his team’s response to that accomplishment. The Class 1A District 4 tournament begins next week. King’s Way Christian is the No. 1 seed, La Center is No. 2, and White Salmon is No. 3. Administrators drew for placings after the three-way tie. The three teams all knew they were going to the postseason, but King’s Way wanted to go in with a win. Aarhus also complimented the Wildcats. “They have had an amazing year. Props to them,” he said. This day, this week, belonged to the Knights, though. Even after La Center won the first game Tuesday, the Knights remained confident. The Knights never trailed in that second game. King’s Way Christian coach Greg Swenson said the team had a “heart-to-heart” talk this week. La Center took a 1-0 lead in the top of the first, but the Knights took the lead during their turn at the plate. “Our guys said, ‘OK, here’s three (runs),’ That told me we were locked in,” Swenson said. A couple hours later, it was official. King’s Way was back on top of the standings at the end of the regular season, along with La Center and White Salmon.